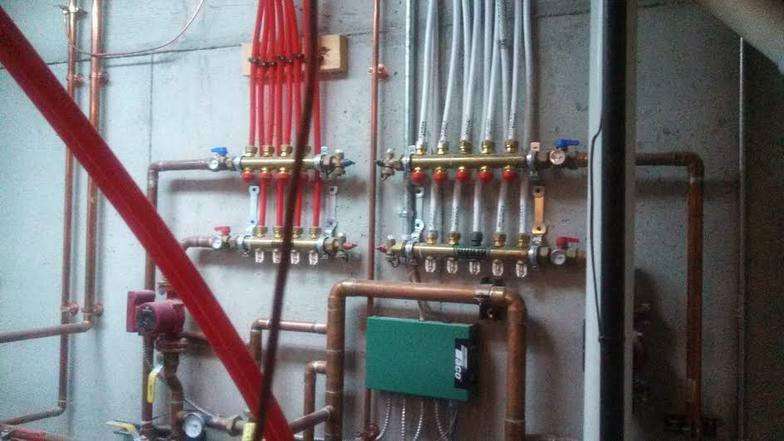 At Schepp Plumbing and Pump Inc., we provide a wide variety of plumbing services. We are fully stocked with the materials needed to finish the job quickly and efficiently. Below is a list of some of the services we specialize in. If there is something specific you are looking into, please feel free to call or email us and we will answer your questions.